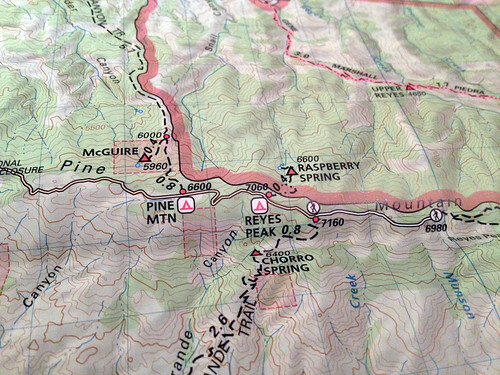 Earlier this year, backcountry cartography stalwart Tom Harrison released his revised Sespe Wilderness Trail Map, updated for 2014. 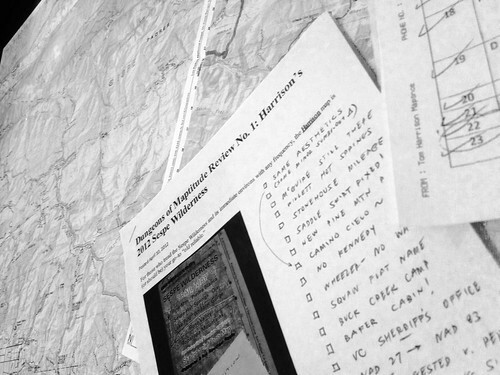 For those who tread the Sespe Wilderness and its immediate environs with any frequency, the Harrison map is the only area map worth having in your kit. 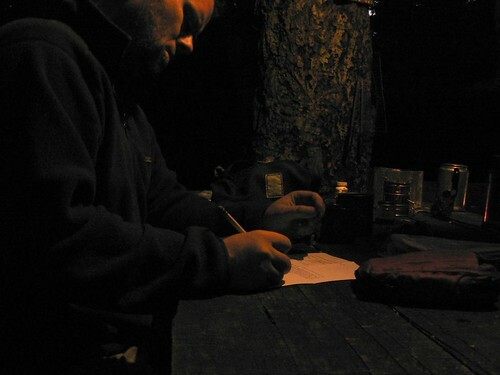 Back in 2012, I shared the first of a series of “Dungeons of Maptitude” reviews, which take to task the good, the bad, and the ugly of southern Los Padres cartography. 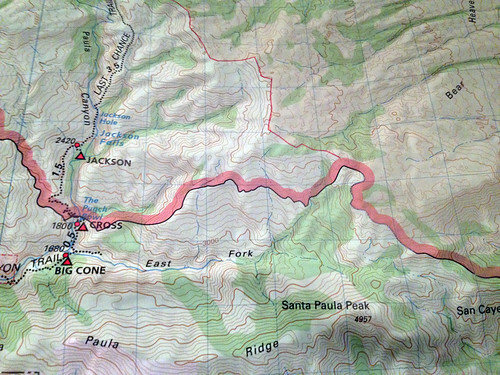 Harrison’s 2012 edition of his Sespe Wilderness map was the first to receive the treatment (see that review here) … and so again, let us cry “Carto!” and let loose the dogs of mappage! It’s good, though this time ’round is little more than a tweak of the already-superb 2012 edition. A few things I noted in that earlier review have been addressed (and many not), and other things that have changed in the interim have been addressed to varying … um, degrees. At long last, Saddle Skirt is placed correctly! I daresay this is the first map to plot this site correctly since the late 1960s (no, really). The recently-repaved Pine Mountain Road is shown in all its resplendent new symbological glory. Gridley Spring has seen its name changed from plural (“Gridley Springs“) to singular. Gridley Spring, Spring 2012. Image courtesy and (c) The Los Padres Expat. 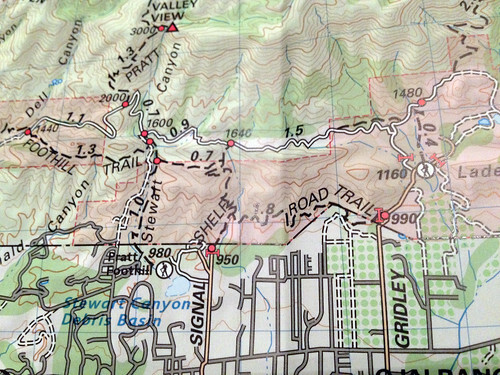 Something I didn’t note in the last review — and which I didn’t learn was a conscious decision until only days ago — is that Squaw Flat along the Alder Creek trail north of Dough Flat in the Sespe Wilderness, is considered politically incorrect by the US Forest Service. As such, the agency requested the placename be removed from the map. The symbol set has also changed slightly. Minor, but of note. I do find the “unmaintained road” symbol especially is much easier to read this time around than in previous editions. The datum for the map has been updated from NAD 27 to NAD 83. Typo: Along Lockwood Valley Road, the Sheriff’s substation is misspelled “Sherriff.” Minor, sure … but it’s what I do. The “campground with water” icon is inaccurate at Wheeler Gorge Campground; there hasn’t been potable water there for years, despite the extortionate fees the third-party concessionaire charges the public to camp at the site. The RSO’s Posse at McGuire, Spring 2011. 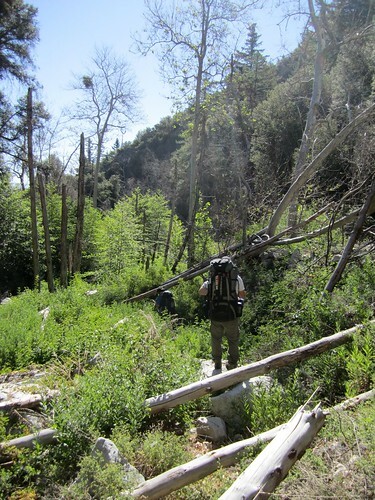 … as in the 2012 edition, the trail from upper Timber Canyon to Santa Paula Peak, the route up the East Fork of Santa Paula Canyon, and the route connecting both of those to Cienega and Bluff are not included. This is consistent with the USFS’s 2012 southern Los Padres Visitor Map (see you in Map Review No. 6), but the camp are still there, and still being visited. I feel it’s a disservice to exclude them. 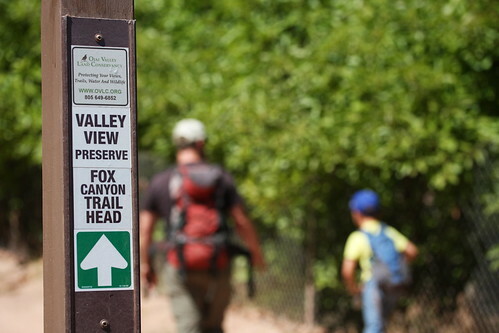 The OVLC’s trails in the Ventura River Preserve don’t appear on the map. 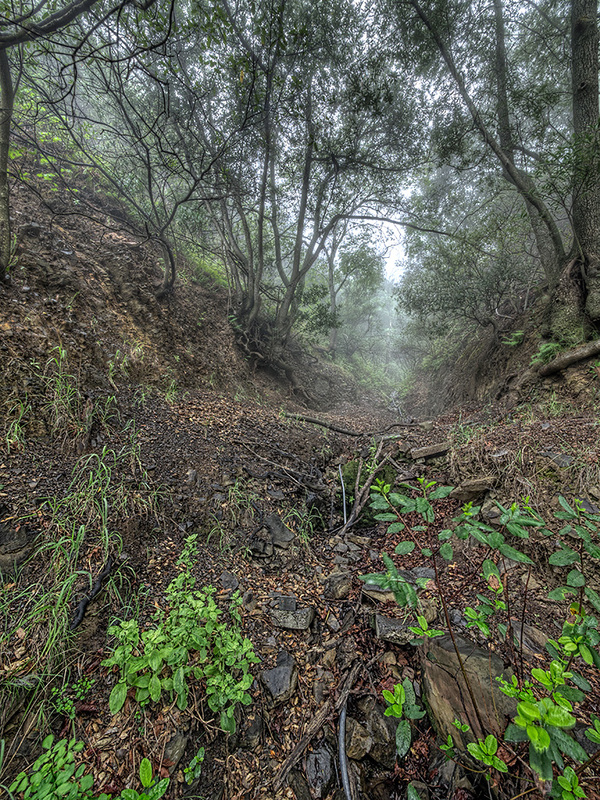 Again, this is a subjective thing, but if the Fox Canyon route (mentioned above) and old El Camino Cielo truck trail that once cut across the mountains to the north of Ventura River Preserve holdings (which has been abandoned for decades) do appear, so too should the tracks heading into the Los Padres. 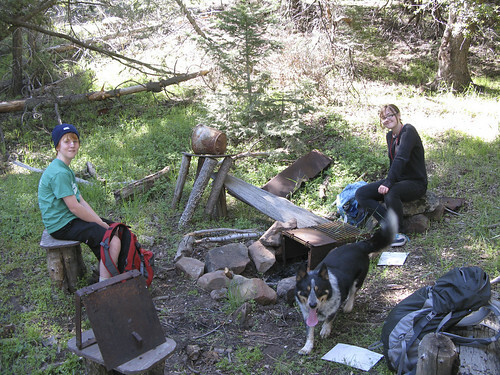 (No, it’s not the Sespe Wilderness, but then neither are the campgrounds at Lake Casitas.) Granted, the Kennedy Ridge route and the efforts to reopen the Ocean View Trail might be a bit more politically charged, but still …. 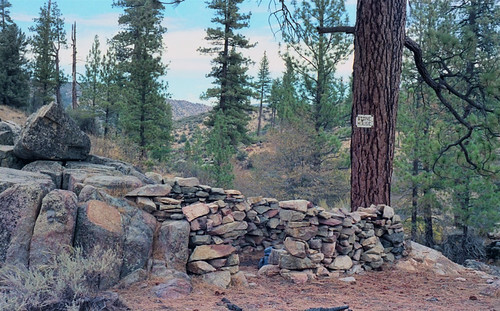 Stonehouse campsite was dropped last edition — as it’s technically been abandoned by the Mt Pinos Ranger District of the Los Padres NF — but the mileage intervals (3.1 and 0.7) along the Stonehouse Trail are still presented separately … that could prove cause for confusion. The Buck Creek campsite shown isn’t the official site (this is easily forgiven, because many datasets and legacy USFS maps also plot this incorrectly). The site the map shows is actually nicer than the USFS site, so no harm done there. Also on that route, the Hardluck “cut-off” trail that lessens that final walk out on the road back to Los Alamos by about a half-mile does not appear. 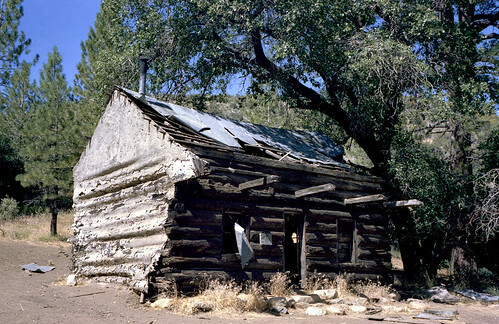 Baker Cabin (burned in the Day Fire) is still shown along the Snowy Creek Trail. 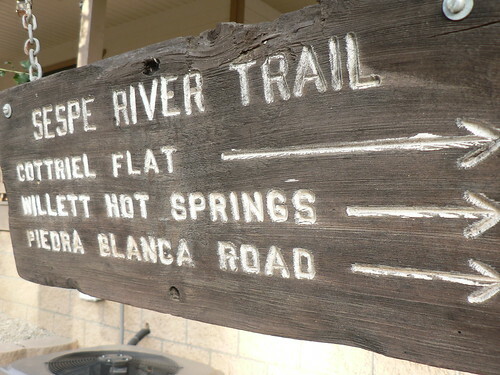 Willett Hot Springs is still shown as a separate camp site from Willett (where the cabins are). I wish it weren’t. I don’t like folks camping right at the springs. It’s rude. 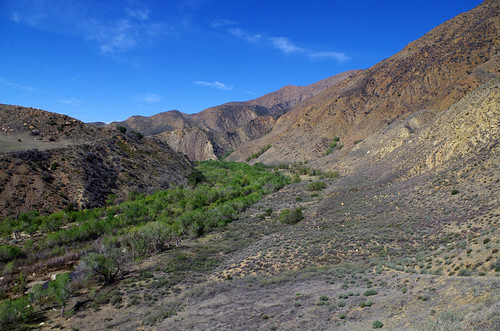 Along the same lines, it would be useful for folks new to the Sespe to know they can skip a few of the crossings between Willett Hot Springs and Gaging Station if they follow the ages-old bypass trail. I would submit that route be shown in future editions. There are other minor details (symbol set, a new fold, etc.). But the key final point to make is this: the map price remains $9.95. Truly; could you find a better way to spend your Sespe funds? No, no you could not. 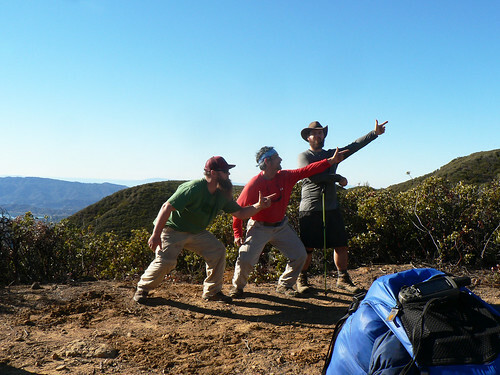 This entry was posted in Uncategorized and tagged backpacking, hiking, los padres national forest, sespe wilderness, tom harrison maps. Bookmark the permalink. Question: At the risk of a threadjack, can you elaborate (or perhaps point me to an elaboration) on “…the Kennedy Ridge route and the efforts to reopen the Ocean View Trail might be a bit more politically charged, but still ….”? How could anyone oppose such a noble persuit? Maybe that explains the apparent “decentralized leadership” (my term) of the trailblazers on the OVLC side. A few years ago, the Kennedy Ridge trail was a joint OVLC/USFS project (as it abuts the OVLC’s Ventura River Preserve). They worked together for a while, but after fiscal issues and other matters (yes, I’m remaining vague), the project was scrapped/put on indefinite hold. But that hasn’t stopped hikers from heading up onto their public lands and trimming the old road back. Doing tread work (cutting of the earth) would be a violation of basic trail rules and USDA laws, so that is discouraged, lest we lose access. I’ll have more on all this as time allows. Thanks Craig. I guess it shouldn’t surprise me that working out a plan with an organization as huge, conflicted, and under-funded as the forest service could get a little sticky. Btw. 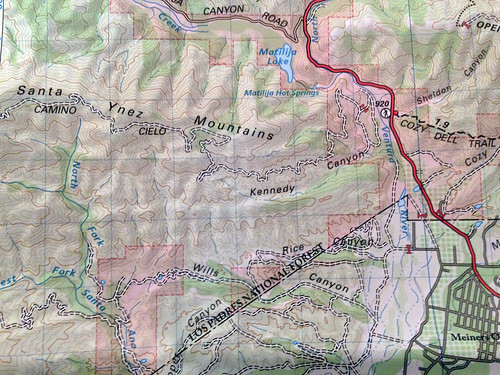 The east terminus of the OHV trail (the part east of the Monte Arrido connector trail) isn’t marked on the current USFS map. It actually ends in a little cul-de-sac maybe 1/2 mile past the connector trail. Google Earth shows the point as Chismahoo Mtn. Pretty sure its not. Do you know? Also, is the current route of the Ocean View Trail shown anywhere map-wise. 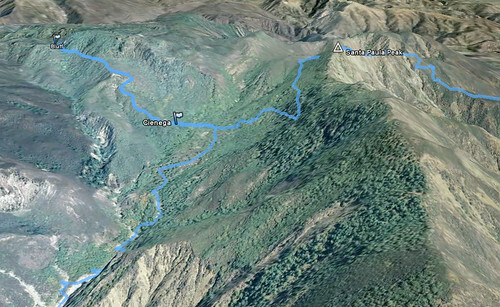 Google Earth shows something that spurs off the OHV route and terminates about a mile east of the end of the OHV route.